I absolutely loved this Book! I know that I will listen to it at least a few more times! It is simply inspirational! The only guide you need to stop wasting your potential and create a kickass career you care about. 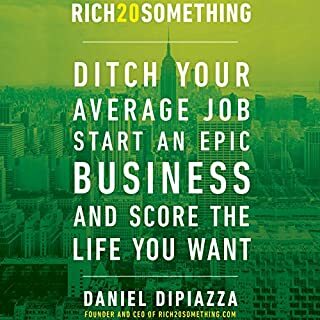 Daniel DiPiazza, the young founder of the massively popular Rich20Something.com, was once a typical 20-something, logging mind-numbing hours at low-paying jobs in hopes of moving up. Then it hit him: This doesn't have to be my life. Now 28, DiPiazza has launched multiple successful businesses with zero start-up capital - simply by identifying and monetizing his skills into a career and life he loves. 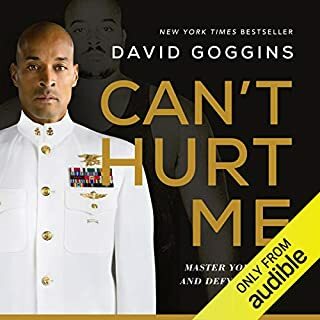 I listened to this book while I was working as a Plumbing Technician in Northern California. I loved it! Can't wait to use these Tools while starting my own Plumbing company. Thanks again Mr. DiPiazza.